Drake and Lil Wayne announced they'd be touring together on the 'Drake VS Lil Wayne' tour. 7. 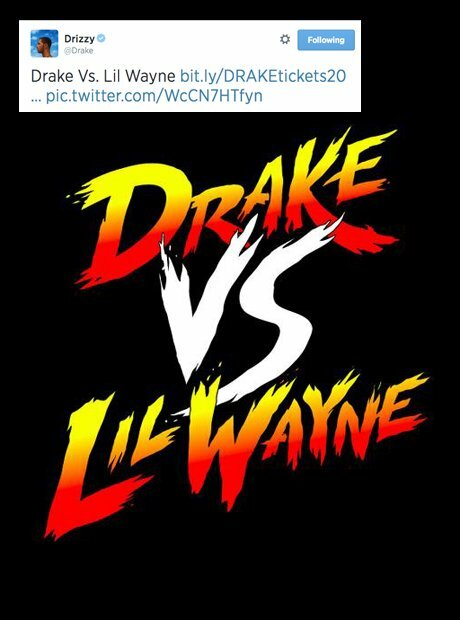 Drake and Lil Wayne announced they'd be touring together on the 'Drake VS Lil Wayne' tour.